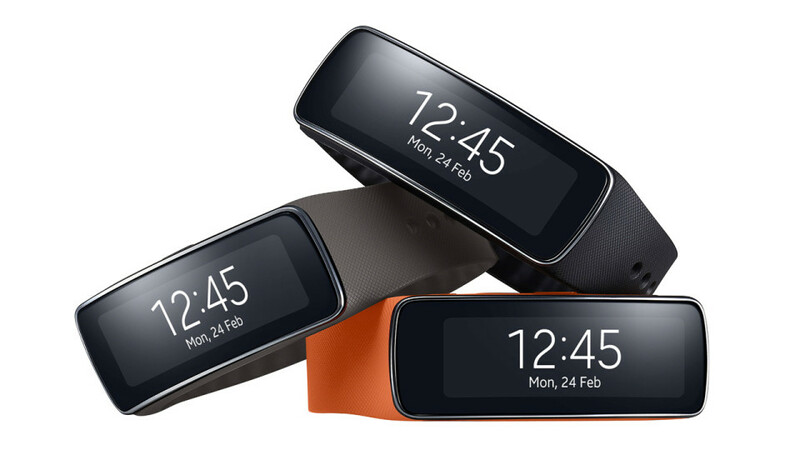 Samsung introduces the Samsung Gear Fit, the industry’s first curved, Super AMOLED wearable device for the active consumer at the Mobile World Congress in Barcelona, Spain, on 23 February 2014. 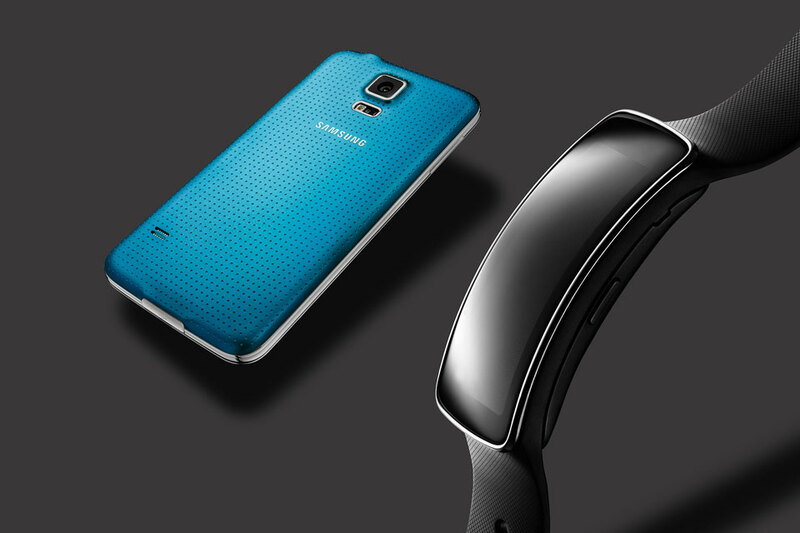 While most are eagerly anticipating the announcement of the Galaxy S5, Samsung's next flagship smartphone, others are enjoying the Samsung Great Fit smart wristband. The Gear Fit offers the unmatched convenience of Samsung Gear technology with the most comprehensive fitness tools available, empowering consumers stay physically active without sacrificing personal style or mobile connectivity. The Samsung Gear Fit was designed to comfortably contour to consumers’ wrists while offering a vivid Super AMOLED display. It provides much more than an everyday fitness band, keeping consumers up to date instant notifications from Galaxy smartphones such as incoming calls, emails, SMS, alarm, S-planner, 3rd party apps while consumers are on the move so they can stay connected. Changeable straps in Black, Orange and Mocha Grey will let users express their individual style, changing the look of the Gear Fit to match their outfit or mood for any type of activity. Also read: Can’t Afford an Olympic Running Coach? "Hire" a Polar M430 Instead! 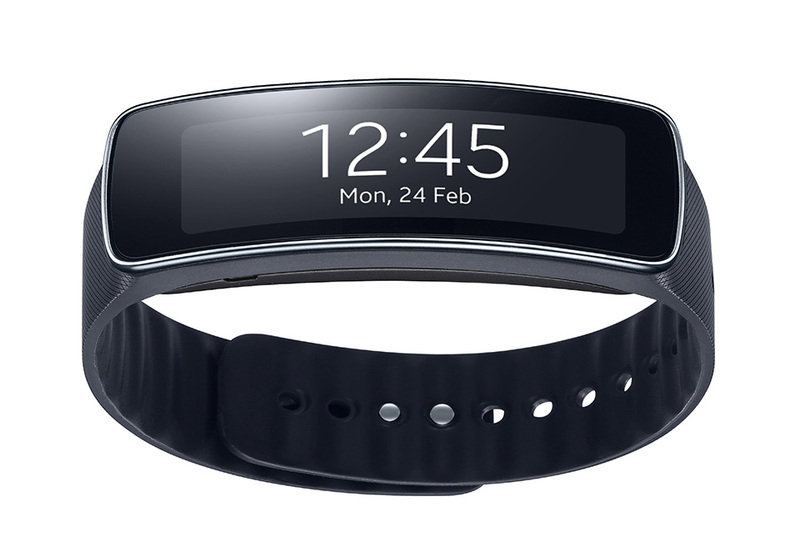 The Gear Fit will be available globally starting from April. 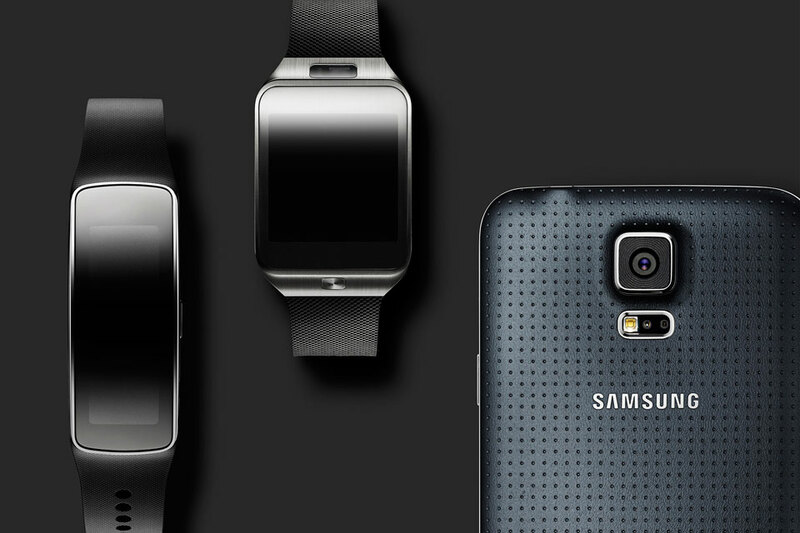 Do you own any wearable gadgets? What do you think of The Gear Fit? Will you be getting one?